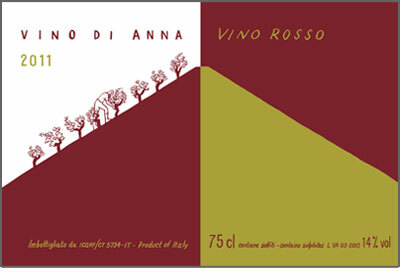 Only the second time this wine has been made and bottled, the last time was in 2011. 80 yr old bush vines of Nerello Mascalese and Nerello Cappuccio (10%), grown high on the north face of Mt Etna were hand harvested. The bunches of grapes were perfect in 2014 so a 15 hL wooden cask was filled with 100% whole bunches and left to ferment for 6 weeks. 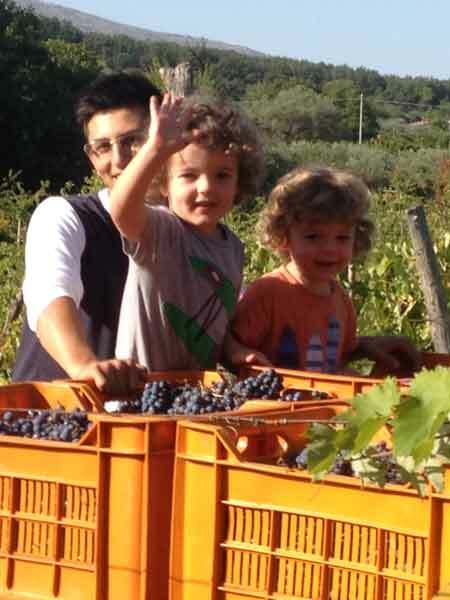 The grapes were not manipulated during this time. Once sufficient tannins and flavour had been extracted and the wine was balanced in structure the grapes were pressed. The new wine was aged for 9 months in the same oak cask prior to bottling without fining or filtration. 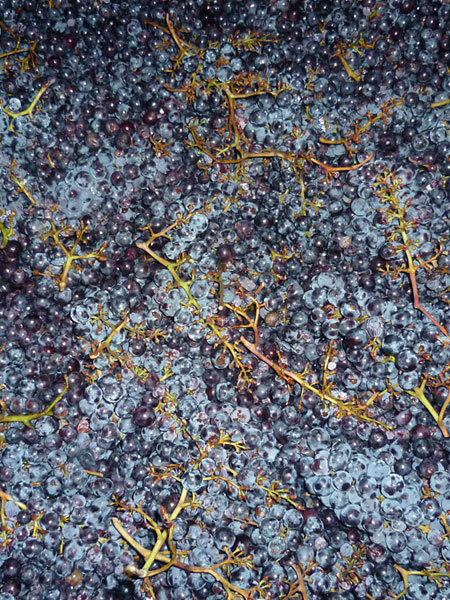 100% whole bunch Nerello Mascalese was fermented in a 15 hL oak botti for 6 weeks. The wine was basically untouched during this time. Once it was decided that sufficient tannins and flavour had been extracted and the wine was balanced, it was basket pressed. It was then aged for 9 months in the same large oak cask prior to bottling without fining, filtration or addition of SO2.